Economic Development Department's mandate is to facilitate and implement action in partnership with internal and external business opportunities for the benefit of our members and the community. Economic Development is to successfully supply the means to become an economically viable and independent First Nation through business development. This will create economic growth within the community so that future generations can prosper. 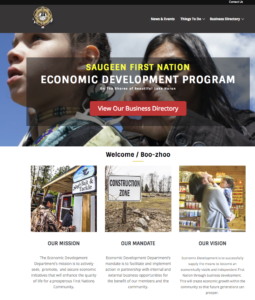 The Saugeen Economic Development Office is located on Indian agency Road on the Saugeen First Nation. 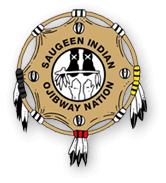 Saugeen First Nation#29 9 Indian Agency Rd.